Click here to visit us on Facebook for updates, events, and interactions. Become a Fan! 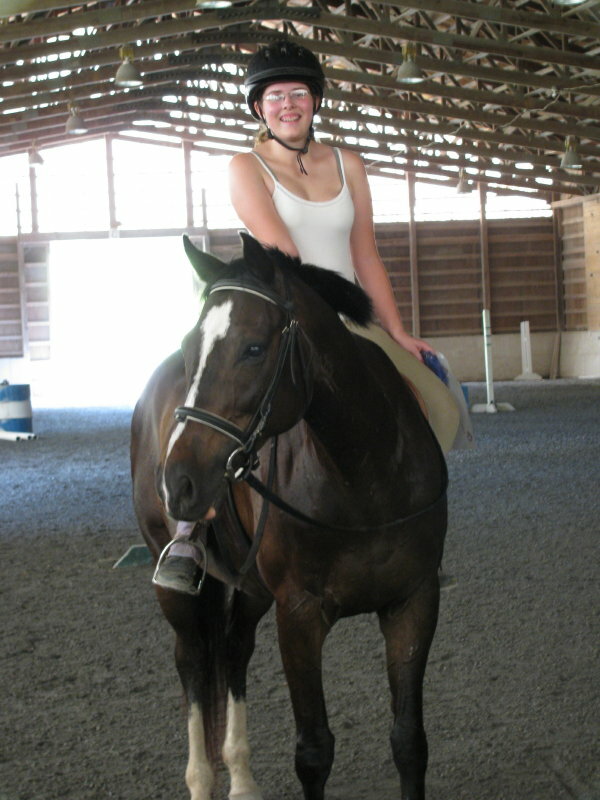 Horseback riding is an experience that can be enjoyed by people of all ages at Whiting’s Neck Equestrian Center (WNEC). 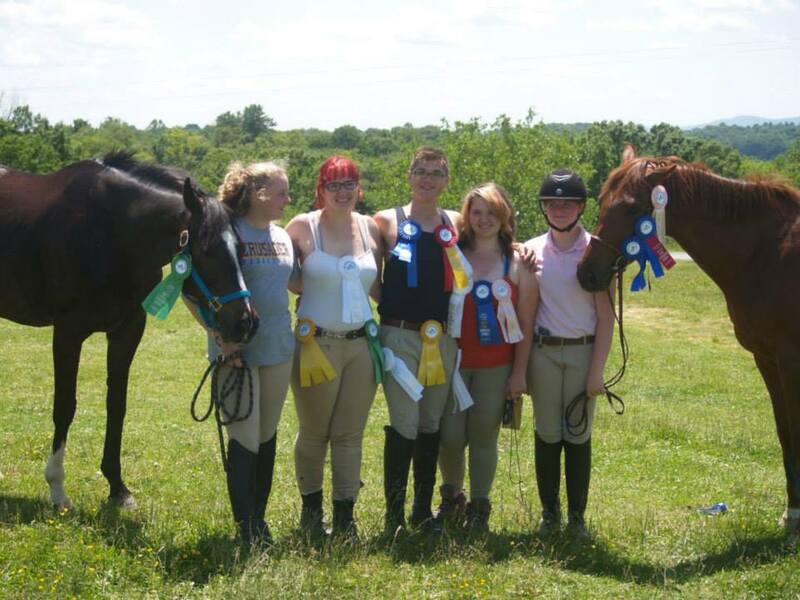 Whether your interest is showing hunters, learning to foxhunt safely, improving your jumping, or simply getting in the saddle for the first time, WNEC has a program for you. 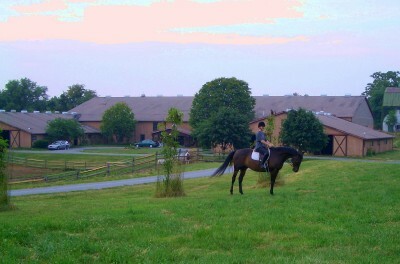 We also train horses and retrain retired thoroughbred racehorses. Located in a horseshoe bend of the Potomac River on 30 acres, WNEC is conveniently located near Hagerstown, MD, and Shepherdstown and Martinsburg WV. 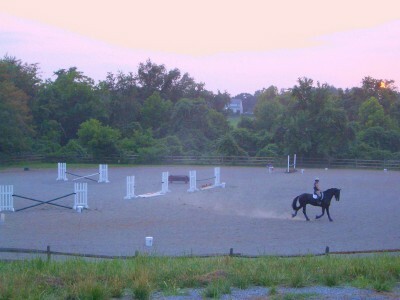 WNEC has stabling for our own school horses, privately owned horses, large indoor and outdoor arenas, cross country jumping fields, large pastures, and miles of trails along the Potomac River. 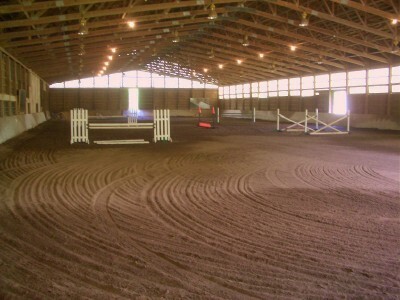 WNEC has an 80x200' sand/rubber indoor riding arena for all weather riding, a large 100x200' outdoor sand jumping arena, two outdoor jumping fields, a 12 acre grass galloping path with jumps, and over 5 miles of trails along the Potomac River. More adventurous riders may opt to trailer their horses just 6 miles down the road to access the historic C&O Canal or take advantage of horse shows and events in the surrounding area. For new students, we offer a free introductory lesson by appointment. Or come visit us on Sundays at 3:00 pm for $5 pony rides.